It sounds like the perfect recipe for success – traditional Irish dishes with a Gallic touch. 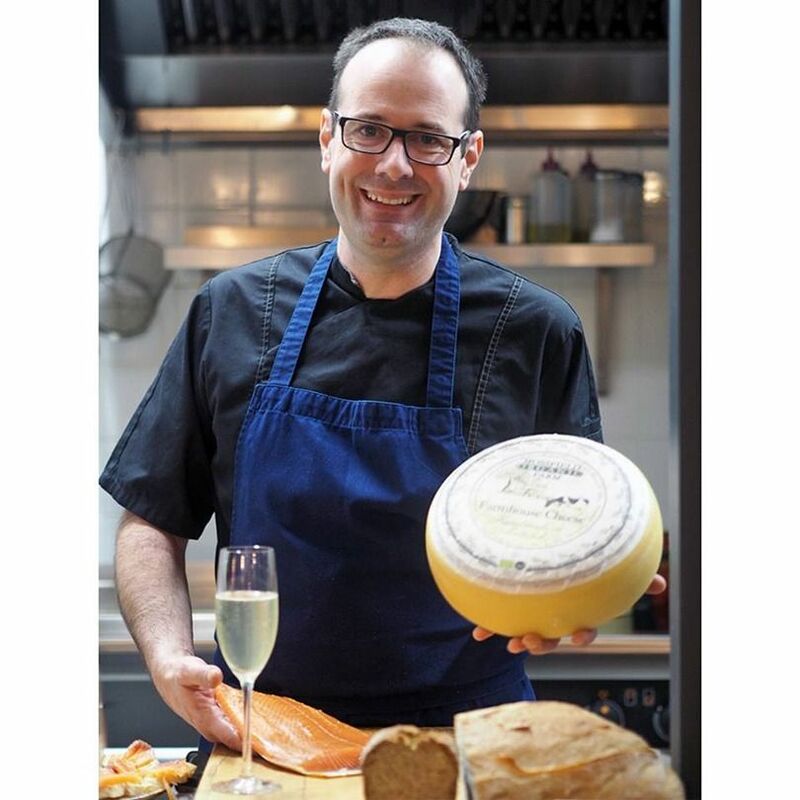 Thomas Fialon from Strasbourg and his Irish wife Deirdre are best known in Limerick as the owners of The French Table, which has been operating in Limerick since 2008. 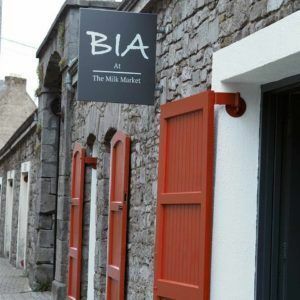 Their Bia at the Milk Market restaurant is proving just as popular since it opened in August 2018. “I was studying Business and French in UL and I went to France on a work placement and Thomas was working in the same hotel. That was about 22 years ago. 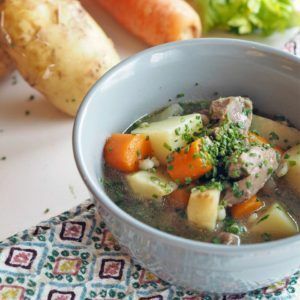 Thomas came to Ireland and was working in different places, but we always wanted to set up our own restaurant, so The French Table at Steamboat Quay was our first venture,” Deirdre said. The hard-working couple now have two children – Julie, 12, and Luc, 7 – and run three businesses – The French Table, Bia, and La Patisserie, which opened in October 2017 in Castletroy Shopping Centre – employing 18 people in total. Deirdre is front of house at The French Table and Bia, and looks after all the office accounting and administration, while Thomas, right, concentrates on creating culinary delights for the people of Limerick. Using only high quality, local and fresh produce from Ireland’s finest fishermen and farmers, Thomas produces signature Irish dishes at Bia – a variety of specials that change from week to week but always tantalise the taste buds. 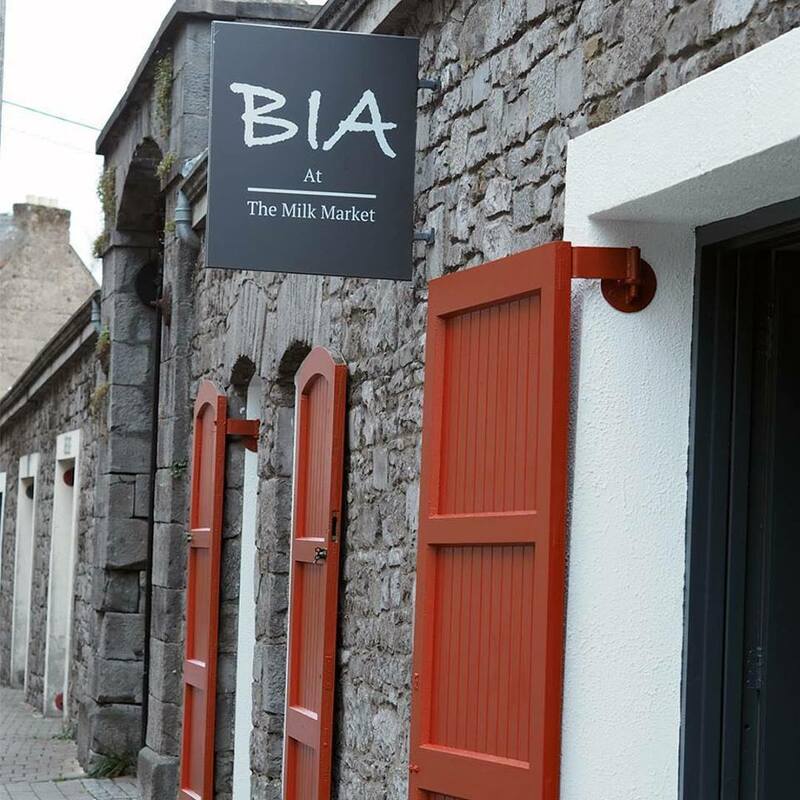 Open Wednesday to Sunday, from 9am to 4pm (from 8am on Saturdays) Bia is nestled in the historic heart of Limerick City in one of the permanent units at the Milk Market. Thomas spent 15 years working in high quality restaurants in France, Switzerland and Ireland and brings all his European experience to bear on an eclectic breakfast and lunch menu. Lucky Limerick patrons can also enjoy Friday night tapas, a great addition to the Milk Market offering. A firm favourite on the daily menu, with Irish and international customers alike, is Boxty – a traditional Irish potato pancake that contains a mixture of mashed and grated potatoes, resulting in a unique texture that’s part pancake, part hashbrown. The range of accompaniments to Boxty illustrates the variety on offer at Bia. The part pancake, part hash brown, is served with seasonal fruit and cream (€6), or baked beans and fried egg (€7), streaky bacon and fried egg (€8) or with Achill Island smoked salmon and Irish sour cream (€10). “Boxty has proven really popular with our Limerick customers. It’s something that’s more traditional to the midlands and the north, but it’s a firm favourite with a lot of customers. We are open from 9am for breakfast (8am on Saturdays) and we get a lot of office workers and people from Lyric FM coming in to start their day with us,” Deirdre said. Of course, if Boxty isn’t your thing for breakfast, there’s homemade crunch granola; Bia’s breakfast bread and butter pudding served with seasonal fruit and custard; scones; a vegetarian breakfast of granola, seasonal fruit and Mossfield natural yogurt; or the traditional full and mini Irish breakfast with sourdough toast. You can’t visit Limerick and not try Bia’s lunchtime sandwich options which include: Limerick Ham and Mossfield Gouda Cheese; braised beef with horseradish and caramelised onions; or the vegetarian sandwich of pickled red cabbage, flat omelette, mushrooms and lettuce. 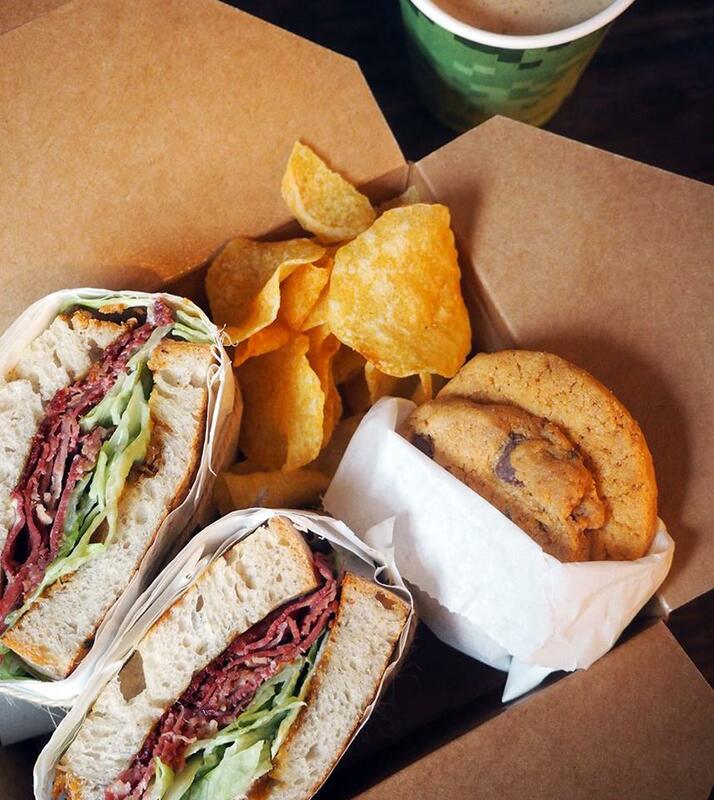 The Bia Box – a choice of sandwich, two gluten-free cookies and a hot drink for €8.50 – is a bargain in a box. Child-friendly, the restaurant has a delicious selection of desserts and sweet treats, including apple tart or brownie with custard, cream or vanilla ice cream for just €5, or a traditional bread & butter pudding for €6. The venue is also available for hire for launch parties, cooking demonstrations or special events in the evenings. 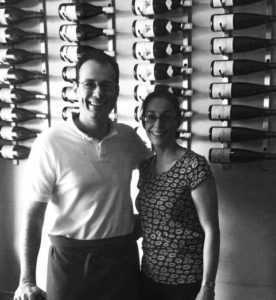 The journey started in France 22 years ago and when a French cyclist recently marked the end of a round the world cycle by enjoying a meal at Bia, Deirdre and Thomas knew they had come full circle. As the French say “Petit a petit, l’oiseau fait son nid” – little by little, the bird makes its nest.